"Driving here [is] more dangerous than in Algeria, Kenya, and Romania." 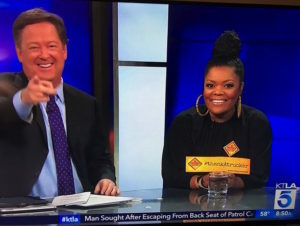 Great segment on AM Joy on MSNBC as Yvette Nicole Brown and Jonathan Capehart discussed the poor condition of US Highways and how that impacts each and every one of us. Exec. 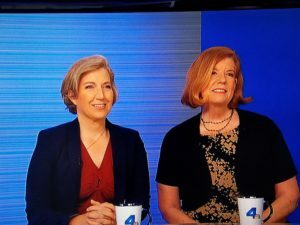 Producer/Co-Director Jennifer Clymer and Producer/Co-Director Marijane Miller talk with Conan Nolan on KNBC's News Conference. 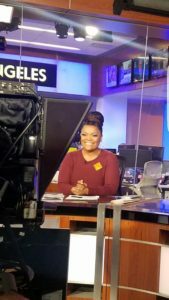 Our fabulous Narrator/Producer Yvette Nicole Brown drives it home talking infrastructure on KTLA 5 News with Sam Rubin. 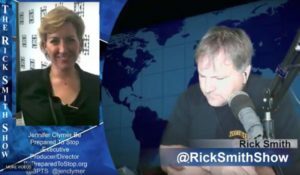 Heavy Duty Trucking’s online magazine talks about the film and the facts behind it. 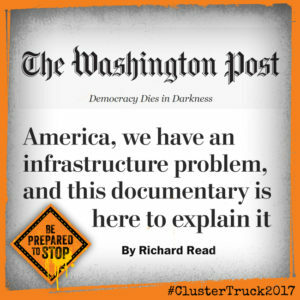 DC Velocity brings logistics pros up to speed on our film. Overdrive Magazine spotlights the film prior to a screening for Truck Writers Inc in St. Paul, Minnesota. 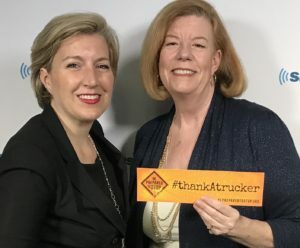 A story on The Trucker.com featured the Capitol Hill screening for lawmakers and their staffs. Early production on the film is featured in the Arkansas Democrat-Gazette!